REVITALIZING SUPREME LIGHT+ Global Anti-aging Cell Power Creme Oil-free by Estée Lauder, a light anti-aging moisturizer which firms up the skin. 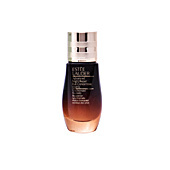 The key to younger skin This is Estée Lauder's motto for this ultra-light moisturizer with a pleasant texture. 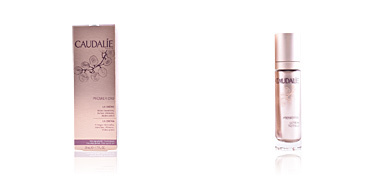 Its multi-action effect provides firmness, flexibility, radiance and nourishment in a single application. 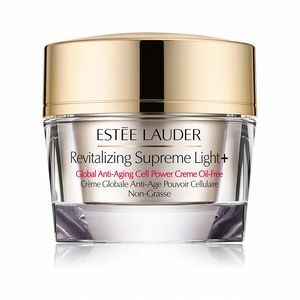 Ideal for tackling the many signs of skin aging, it significantly improves skin tone and loss of firmness, reducing fine lines and wrinkles while providing a radiant and rejuvenated skin. 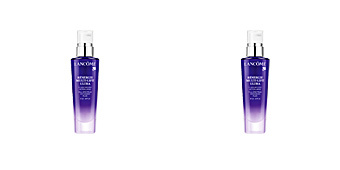 OIl-free, it provides the necessary hydration at all times without leaving the skin oily. 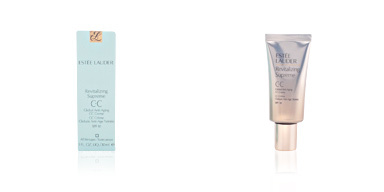 Controls shine and is perfect for normal to combination skin. 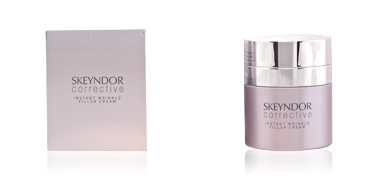 With powerful RevitaKey ™ technology, exclusive Moringa extract that completely revitalizes the skin and is the key to unlocking its rejuvenating potential. 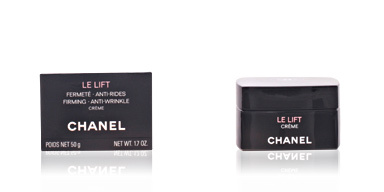 Use daily, morning and night, after applying serum. 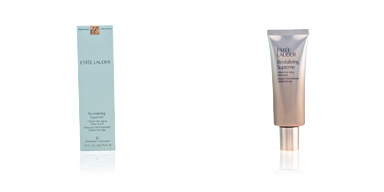 Gently massage all over the face and neck, avoiding the contour of the eyes with emphasis on the facial oval and contours. 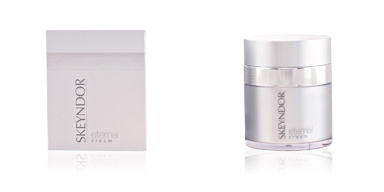 This cream is recommended for normal and combination skins from 40 years old seeking complete anti-aging and firming care. 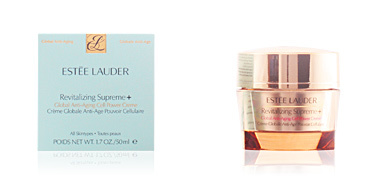 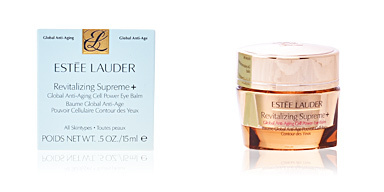 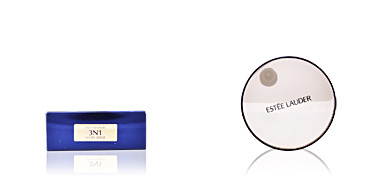 For best anti-age results, use together with other products from the Estee Lauder REVITALIZING SUPREME line.